How to make an .htaccess file in Windows; In the following simple solution, I cover the process of creating an .htaccess file from within Windows. By default, Windows does not allow you to name a file .htaccess. Instead, you will receive the error “You must type a filename”. 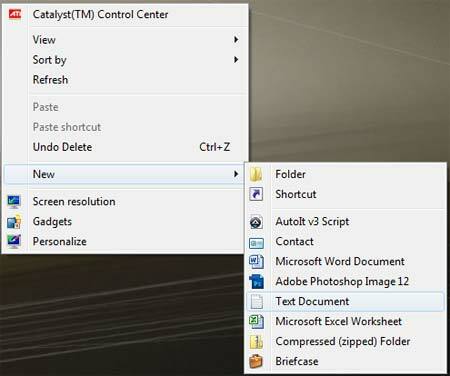 However, we can force Windows to name the file .htaccess, here’s how. 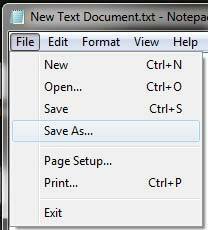 From your Desktop, Right click and select New > Text Document. Open the New Text Document. That’s all there is to it, you should now have an .htaccess file on your Windows Desktop.